I have a big confession today. Carrying inventory for an event that you're exhibiting at is a tricky game of "How can I be prepared but not over do it so I'm sitting on products that didn't sell. I ordered some custom enamel pins to sell at Avocado Fest in Fallbrook, CA and made a huge mistake. Listen up so you don't suffer my same fate and get a full recap on my experience at this show. 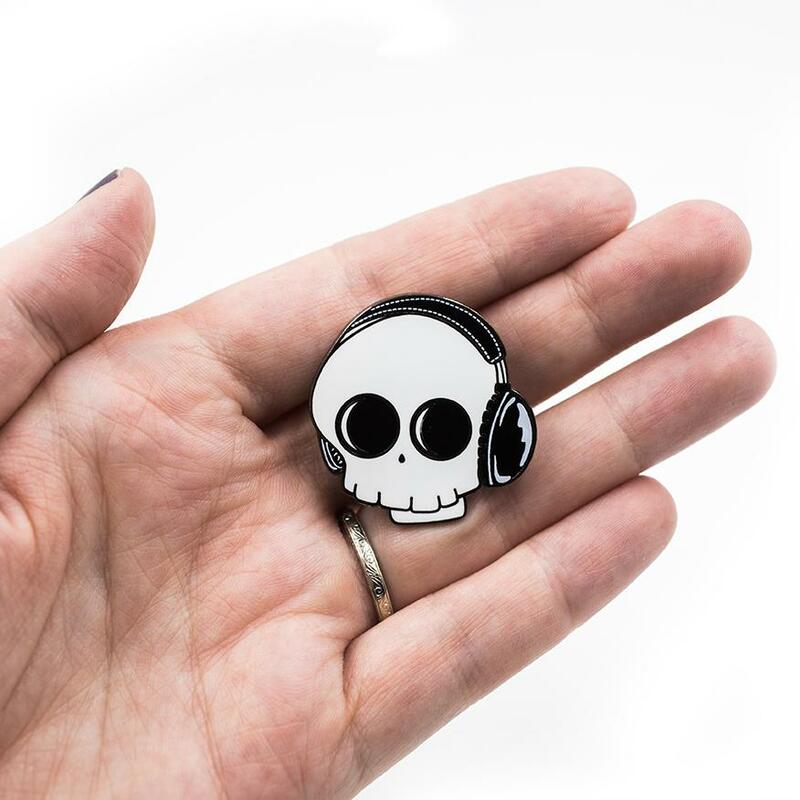 This is the TONE DEATH pin with fine painted white lines. Avo-Gato Toast Pantone color reference. Today I share my personal experiences with exhibiting at events like conventions, craft fairs and makers markets. I also talk about my first experience showing at an event and my most recent inclusion in the Downtown Los Angeles RAW Artists Showcase. Discover all the benefits thatI've gained and see it live events are right for you. Find out more about RAW and if it might be a fit for your next/first event. My first attempts at Podcasting Videos: Sweet Talk!